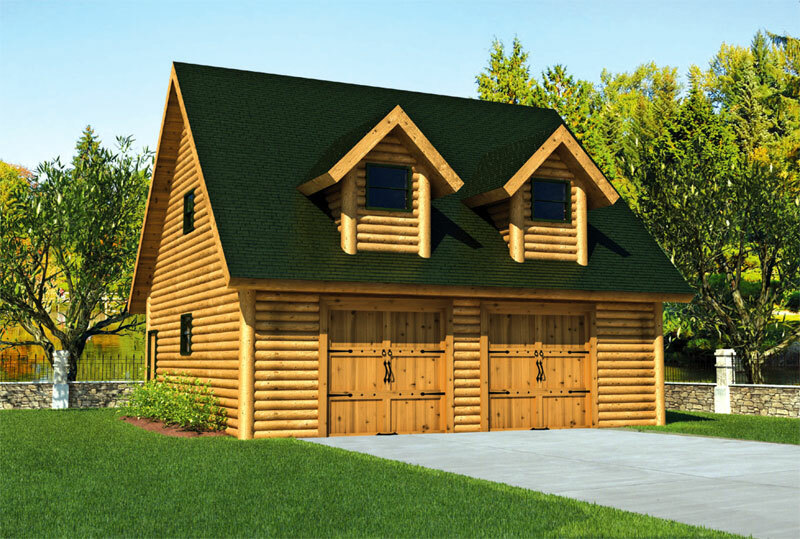 Our garages can be customized to suit your needs. Whether you prefer a single, double or triple car design, one of our garages can be either added onto your home or built as a standalone structure. Consider adding a bonus room as a second story as a cost-effective way to add square footage to your home. This extra space can be customized to serve as an office, apartment or storage space.